MLK announcement – Hair & Compounds, Inc. 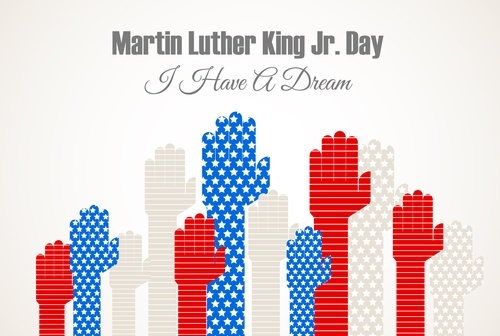 Announcement: Monday, January 21 is Martin Luther King Day! Hair & Compounds will be open with normal service on Monday, January 21, but USPS will be closed in observance of this holiday. Orders placed on the weekend and Monday will not ship until Tuesday, January 22nd. No deliveries will be made on Monday. Please check your tracking status for orders placed after today. UPS and DHL will not be affected.